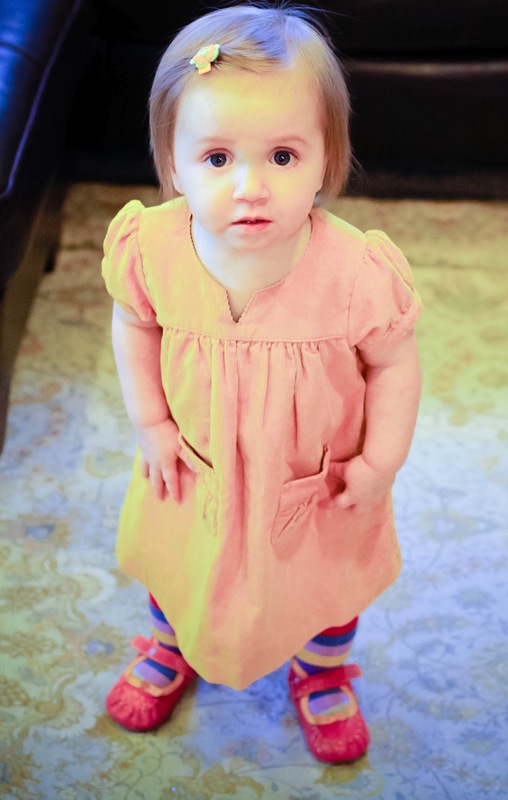 Four Schneiders: Baby Bea is ONE! Here she stands at one year old - Little Baby Bea, our sweet sweet girl. Such a long journey it was to get to Four Schneiders. And every day, we look at this darling little face, amazed and grateful. Happy 1st Birthday, sweet Bea! I'm still in disbelief that a whole year has gone by so quickly! Wishing you a wonderful birthday and many, many more trips around the sun. Looking forward to your celebration! Happy Birthday, Sweetie Bea! Cannot believe it's been a year already. You are SO loved. Happy birthday sweet Baby Bea. Baby Bea, Baby Bea, Baby Bea...I hope the day never arrives that you will bore of being called Baby Bea. You will forever be my Baby Bea...sweet sweet sweet Baby Bea. I can't wait to give you a big ole' birthday smooch this weekend. Sweet Bea, you are darling! Happy birthday to a very special little lady!! Happy birthday beautiful Bea! You fill your family's life with joy.